We provide brokerage services for Personal Loans, Home Loans, Business Loans, Rural Loans, and Equipment Loans for the people of Woolgoolga and the region. Rod started his career in banking in 1991, undertaking roles that include commercial, corporate, agribusiness and retail banking. 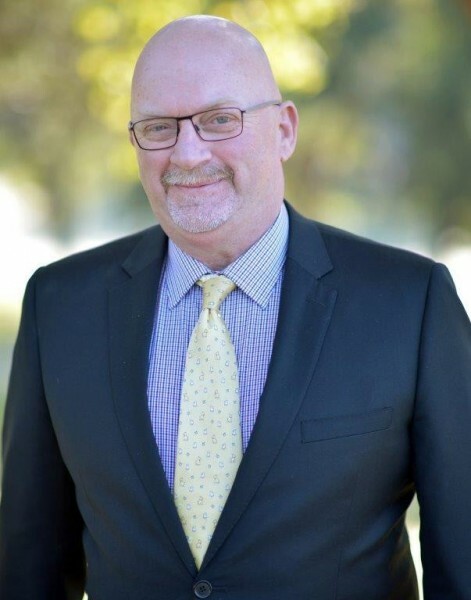 Rod holds a Bachelor of Business Management majoring in Finance, as well as Certificate IV in Banking Services, Business Sales & Marketing, and Certificate IV in Finance and Mortgage Broking. 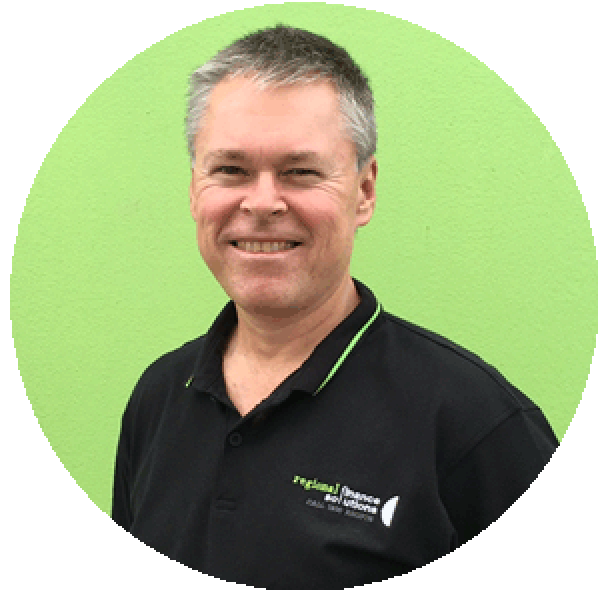 Rod focuses on delivering outstanding service as a mortgage broker to the residents of Coffs Harbour and the north coast. He can be relied on to provide expert knowledge for your total banking needs whether they be home loans, business, agribusiness or equipment finance. Brook began his career in Finance in 1979 having worked for several major banks, throughout both metropolitan and regional NSW. Brook has worked in all areas of retail banking enjoying his time in sales, leadership and management roles, with my most recent role as Home Finance Manager with Westpac in Coffs Harbour & the Nambucca Valley. Brook has had a long association with the Coffs Coast having first moved here in 1991 and then relocated back to the area in 2014 after an absence of 18 years. Brook joined the Regional Finance Solutions team in January 2016 were he can deliver his excellent personalised customer service skills and take the business to the customer. Brook holds a Certificate IV in Finance & Mortgage Broking and a Certificate IV in Business (Frontline Management). He is also soon to be a Justice of The Peace. Brook has two daughters and one son, a granddaughter and a grandson whom he adores! He follows the Wests Tigers and when not helping his customers achieve their financial goals, can be seen fishing on the coasts beautiful beaches. When looking for the right Home Loan Solution. Let Brook have a look. There is a better way! 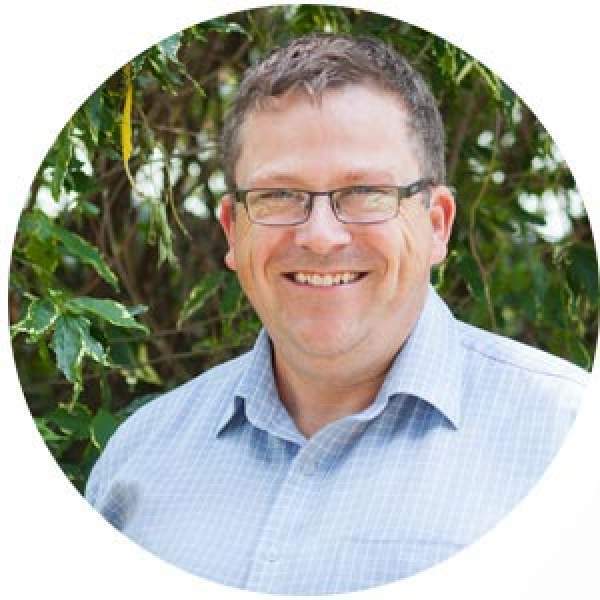 Scott has over 20 years’ experience in the finance industry with 8 of those years already spent as a mortgage broker servicing the Coffs Harbour area. During this time he attained a Certificate IV in Financial Services, Mortgage & Finance Broking. His previous finance industry roles also included working for a major bank and local credit union with exposure to all facets of the loan process in retail, commercial, corporate, agribusiness & leasing. Scott is focused on delivering a highly personalised total package service by listening to what your goals are and providing sound advice and recommendations to cover all of your lending & banking needs. Scott is married with two teenage daughters which is where he gets his listening skills from and when he is not working is generally required to be an ATM & chauffeur. Tasha is a very reliable and competent Lending Manager who prides herself on providing exceptional service to her clients. Tasha has over 4 years in personal banking experience. Her banking career started in the Riverina town of Griffith and she continued her career in Coffs Harbour when she joined Westpac at the Park Beach Plaza branch. Tasha commenced with Regional Finance Solutions in 2016 in a Customer Service role and obtained her qualifications as a Mortgage Broker in 2017. 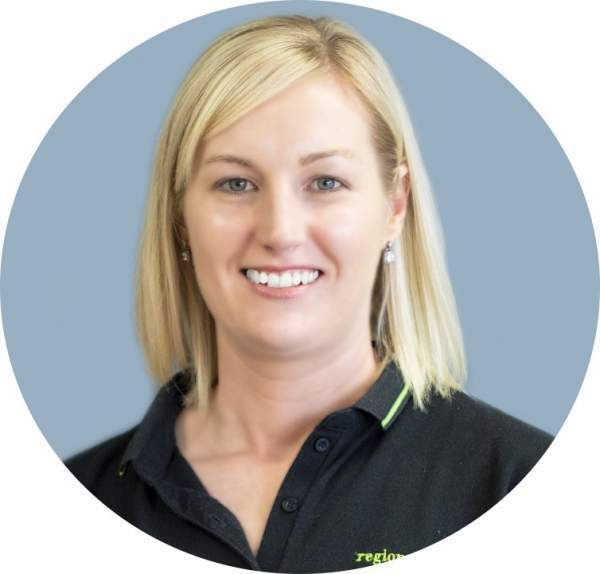 Tasha specialises in residential lending and her passion is assisting first home buyers to achieve their dream of home ownership. 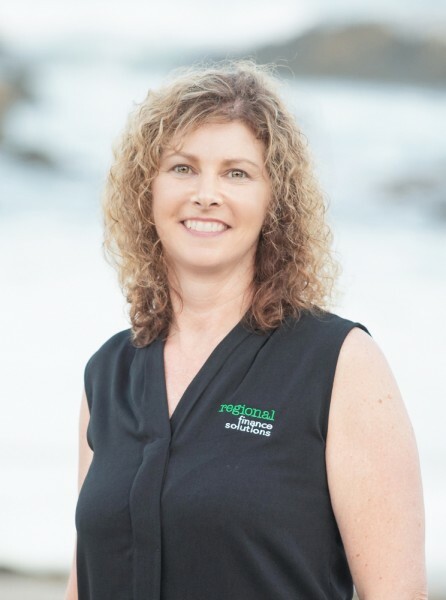 Tasha, her husband and two gorgeous children moved to Coffs Harbour in 2013 to experience the lifestyle and glorious weather the Coffs Coast has to offer. Her favourite activity is to spend quality time with her family. Sue grew up in Tamworth and now lives by the sea at Emerald Beach. Sue came to us after 16 years with a large regional credit union. Sue is happily married to Darren and has two grown up sons. Sue is a bit of a revhead and is often seen cheering V8 drivers on trackside. Sue’s relaxation comes in the form of long walks and yoga (not necessarily at the same time).